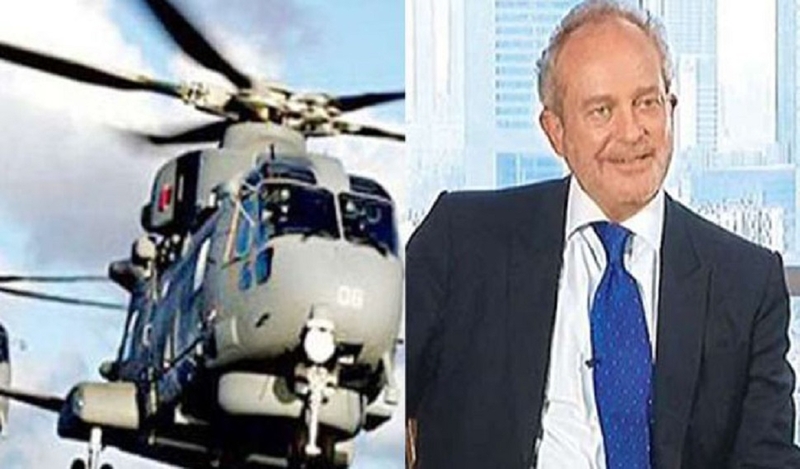 THE Enforcement Directorate (ED) and British-national Christian Michel, alleged middleman arrested in the AgustaWestland VVIP chopper case, on Saturday sought before a Delhi court an enquiry into the purported leakage of the supplementary chargesheet filed in the case to media. The ED urged the court to issue a notice to a news organisation asking it to explain how it accessed the documents, whereas Michel supported the demand of a probe while accusing the agency of politicising the matter. Enforcement Directorate ’s special public prosecutors D P Singh and N K Matta claimed that the matter was “serious”. “The chargesheet’s copy is yet to be supplied to the accused persons. However, Michel’s lawyers came to know what we have written in it and filed an application on that behalf. This is a very serious matter and an enquiry must be ordered to ascertain how the copy of the chargesheet was leaked,” the ED said. Special judge Arvind Kumar issued notice to the agency and directed it to file a reply on Michel’s plea, which had stated that he had not named anybody in connection with the deal during investigation by the ED and that even though the court has not taken cognisance of the documents, in order to make the entire case a sensation again in the media, the agency had leaked the chargesheet. The court will take up ED’s plea related to leakage of the chargesheet copy on April 11. Meanwhile, the court issued summons to Michel’s business partner and middleman David Nigel John Syms as an accused in the case. Syms, named as accused in the chargesheet, is asked to appear before court on May 9. The court also summoned two firms -- Global Services FZE and Global Traders -- as accused in the case. Michel and Syms are directors of the two firms.